AT Inventory - What do we have? Don't Miss This - Interesting and Fun! Community Education Gearing up for DEW DAYS! Be an Adult ESL Classroom Volunteer! Help Our Learners to Succeed--Become a tutor! Experiences to stay active, learning and engaged year long. Check out our classes, trips and events! Interested in working with Farmington Community Education? Farmington Community Education is part of Farmington Area Public Schools, proudly serving more than 70000 students and 35,000 residents in the growing area of the southern Twin Cities suburbs. The district includes the city of Farmington, a portion of the city of Lakeville and several surrounding townships. 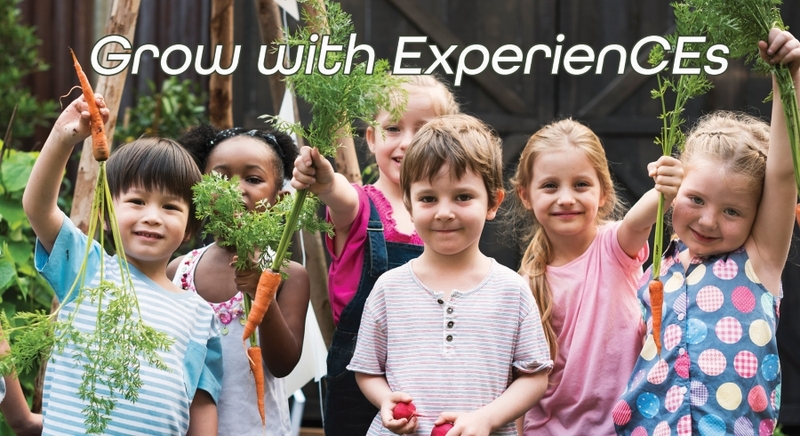 We are looking for people that enjoy working with children and adults to inspire them to learn and grow! Open part time and full time positions are listed HERE. Interested in sharing your expertise or passion with adults or youth? We encourage you to fill out a class proposal form. Find more information HERE.